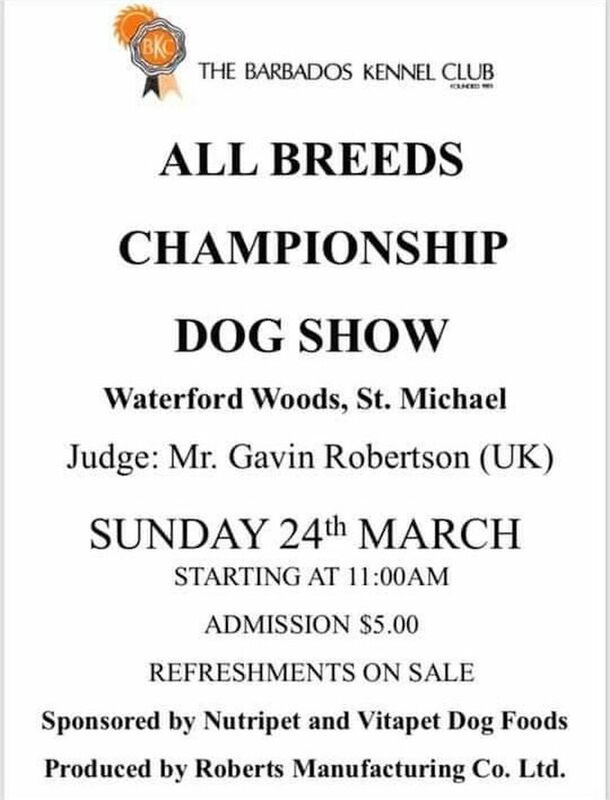 This is the Barbados Kennel Club's first show for 2019. 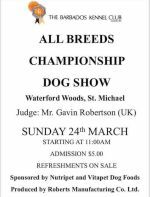 See the best dogs in Barbados on show. 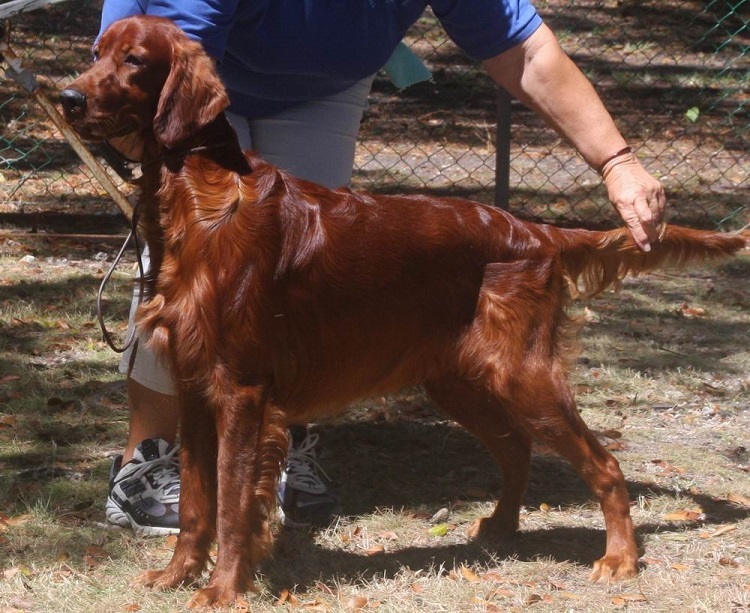 In this show, dogs are exhibited in six groups. These are the Terrier, Toy, Gundog, Hound, Utility and Working Groups.